Welcome to my first "Five Fun Ideas..." post featuring some of our favorite summertime activities here at Come Together Kids! Don't forget to check out our Summer Fun party and link up your own fun ideas! to decorate your sidewalk or driveway! Lots of fun and they last a lot longer than water balloons! but it's a great boredom buster in the summertime! and will keep kids (and even adults) entertained for hours! it's really well-suited for summer fun. Great ideas! I think we will be making up some of the GAK soon! What great ideas! We have made GAK before, and it is super fun! We like to put glitter in it to make it sparkly as well! I love the marbling idea we will have to try that. I am excited to link up to your party!! Thanks for showing, off on my blog! 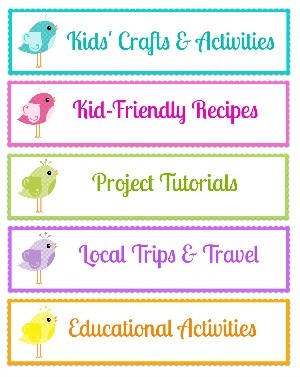 Such cute fun summer ideas! Thanks for sharing! Found you through I Heart Naptime! 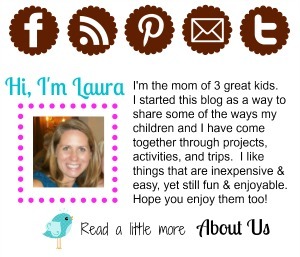 You are featured today at Fun For Kids Friday! I'm sure kids have enjoyed this activity. Colorful stuffs is very attractive to kids eyes, they can make a very good and adorable things by using their creativity.